Imagine you have a new business idea and ask your mother about it. Clear case: Your mother loves you and will lie to you! Our UseTree library is growing as every team member, in turn, adds a book to it month after month. We would like to recommend some of them to you. 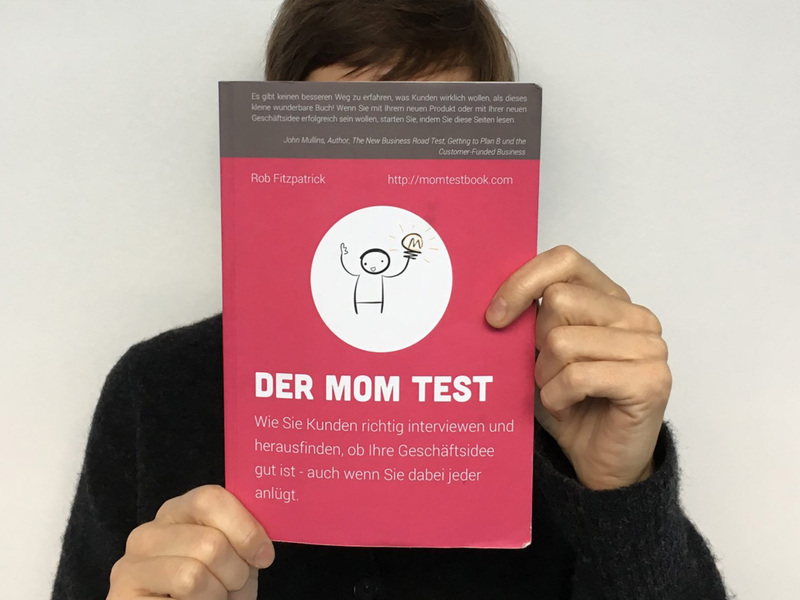 Julia, UX writer: ‘Imagine you have a new business idea and ask your mother about it. Clear case: Your mother loves you and will lie to you! ‘The Mom Test’ explains what questions you need to ask your future customers to get honest feedback on which you can build up a business plan. Talk about your interviewee instead of your idea. Ask for personal experiences from the past instead of general assumptions about the future.